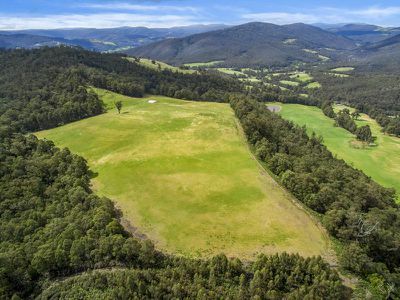 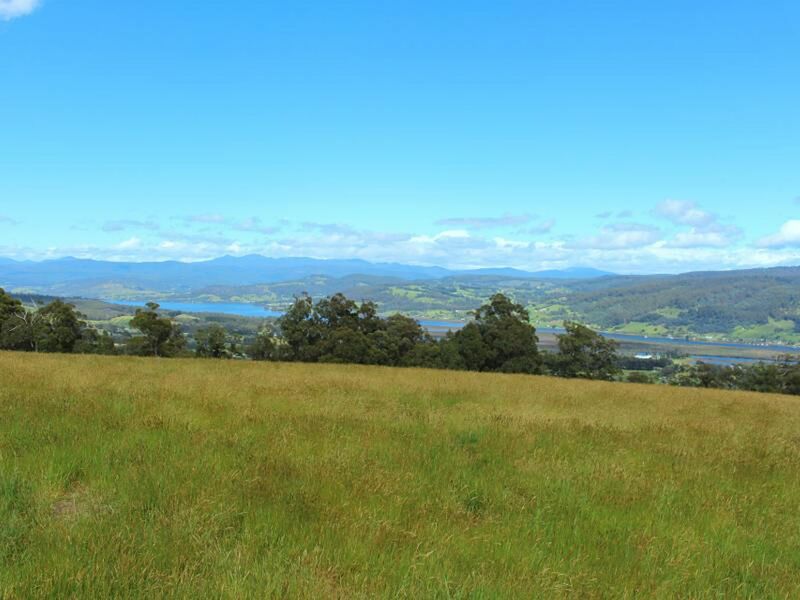 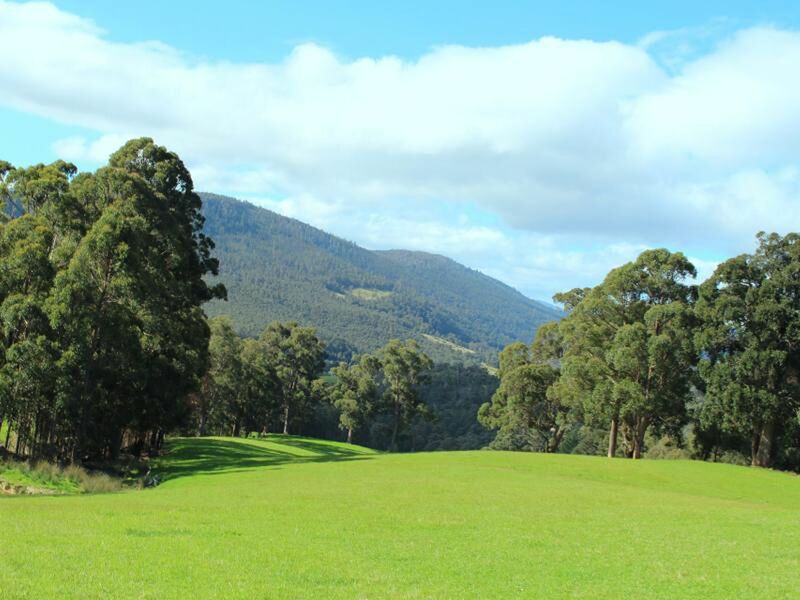 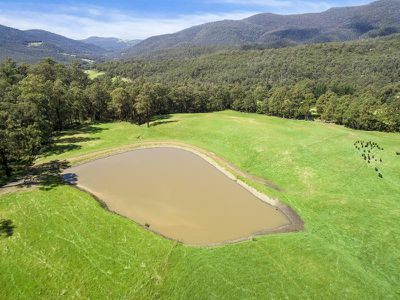 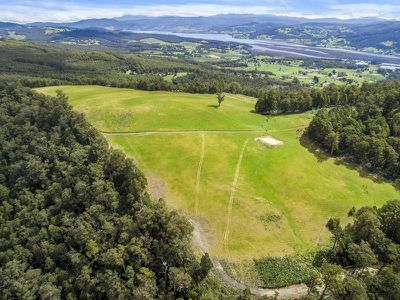 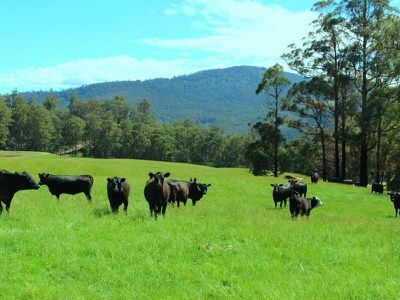 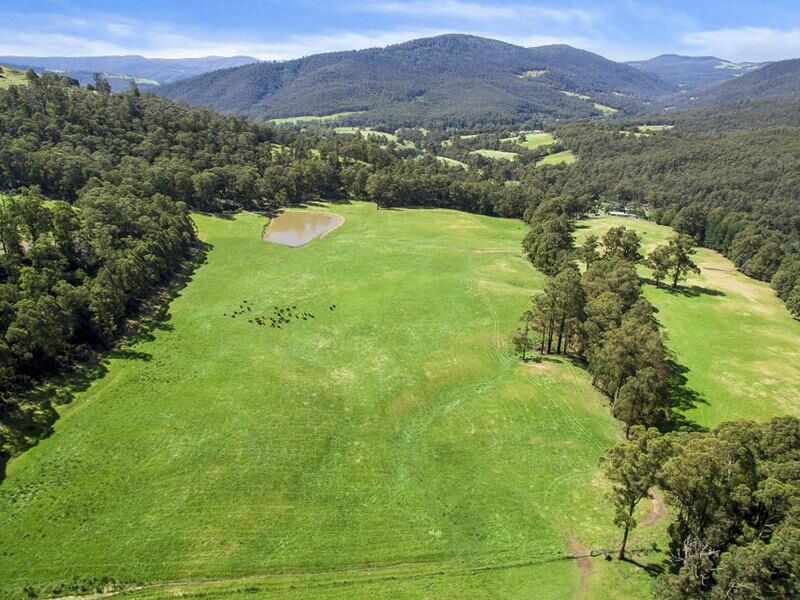 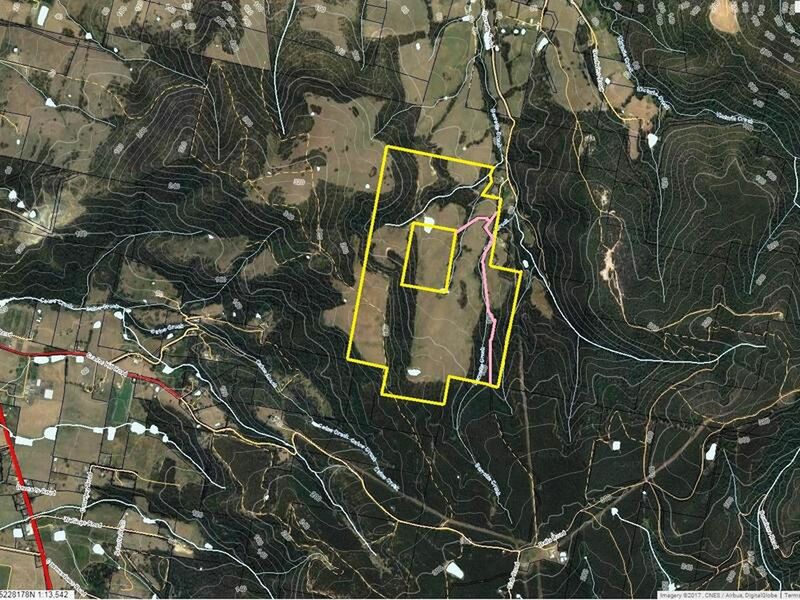 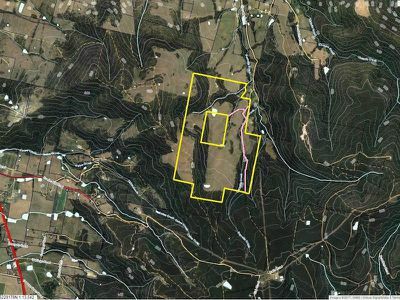 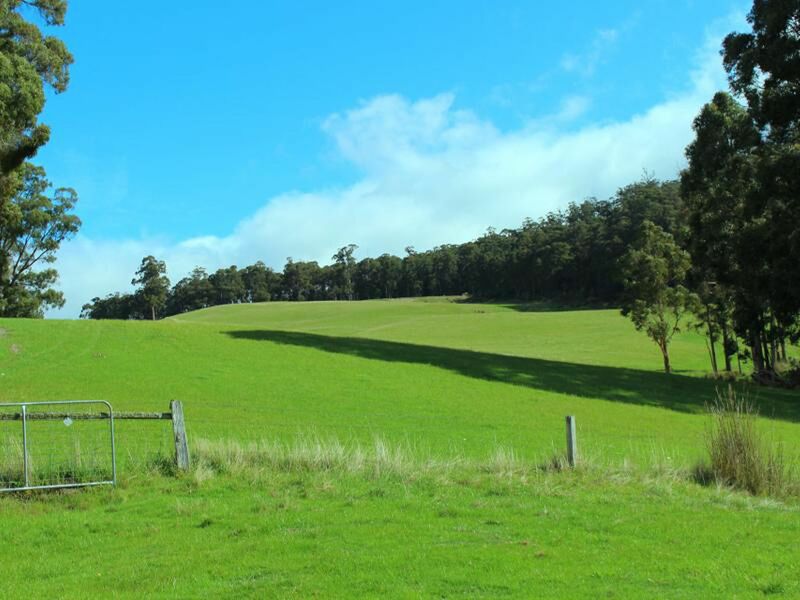 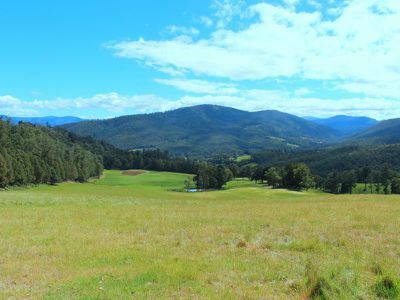 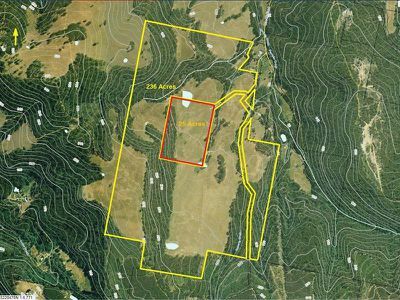 A unique opportunity exists to secure this prestige land parcel that has it all – 261 acres, made up mostly of high quality productive farming pasture with stands of tall timbers and spectacular panoramic views over the Huon Estuary to the often snow-capped mountains beyond. 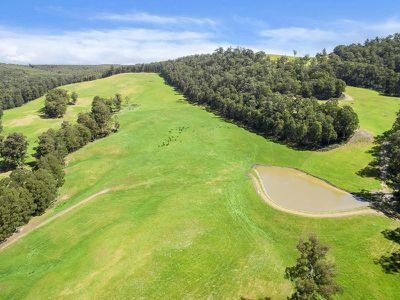 Tucked away on a quiet country road, this pristine farmland is highly versatile, has a good Northerly aspect and provides plenty of ground for substantial agricultural use, be it for livestock, cropping or both. 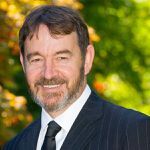 Valuable infrastructure in place, including fenced & gated paddocks, roads & tracks, multiple large dams and good access on to property. Pasture ranges from level to gently sloping and includes an expansive grassy hill-top plateau where the best of the amazing views are captured. 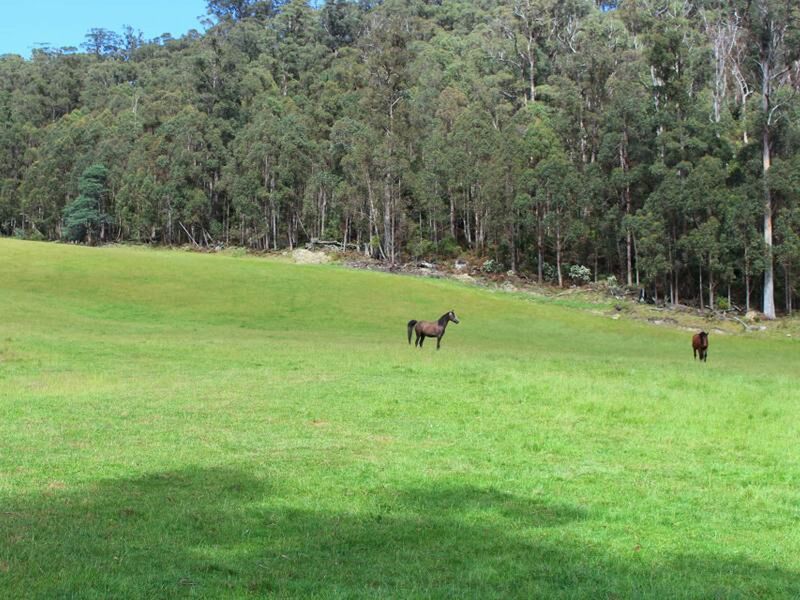 A spectacular location for a home with majestic surrounds and complete privacy.